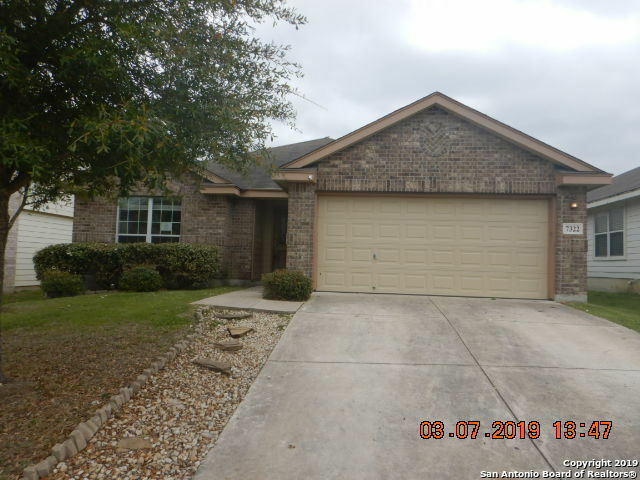 All Rolling Meadows homes currently listed for sale in San Antonio as of 04/25/2019 are shown below. You can change the search criteria at any time by pressing the 'Change Search' button below. "Move-in ready 1 story! Open floor plan, high ceilings, and no carpet! Two livings areas, updated flooring, white kitchen cabinets, tons of natural light, and tiled fireplace in family room. Spacious master bedroom. Master bath has garden tub with separate shower and new floor to ceiling shower tile. Large yard with deck. Great for entertaining!" "Home features 3 Bedrooms and 2 full baths with attached 2-car garage at a convenient location in town. This property may qualify for Seller Financing (Vendee) .Sold AS IS. Buyer has 7 day inspection period upon receiving ratified contracts. No repairs will be considered based upon inspection reports. If utilities are off due to property condition, Seller will not repair to facilitate inspections. Buyer is responsible for their own title policy."